LinkExchange SearchMe WhatWeDo AboutUs Sitemap Next page Astounding Agricultural Numbers and how this tiny country does it. 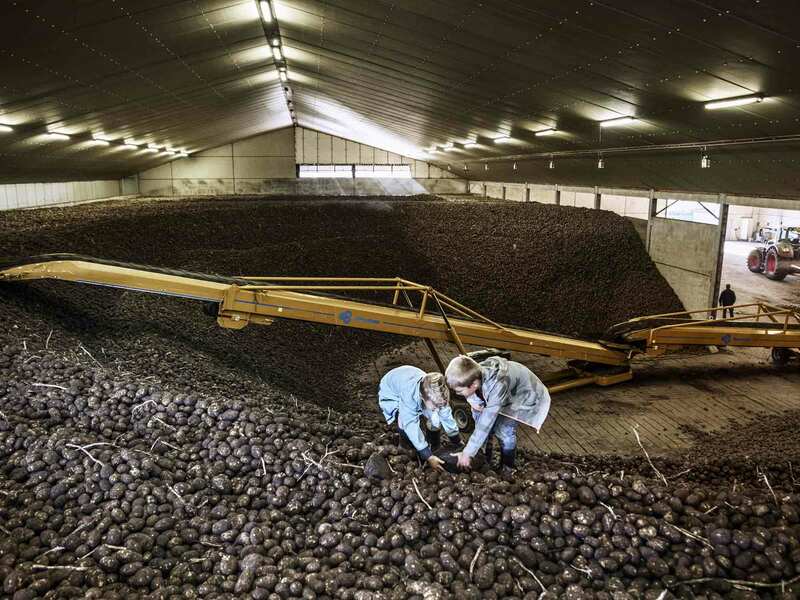 The tiny Netherlands has become an agricultural powerhouse - the second largest global exporter of food by dollar value after the U.S. - with only a fraction of the land available to other countries. Over the past three decades, the Dutch tomato industry has become the world's leader in yield, producing more tomatoes per square mile than anywhere else in the world. Utilizing innovations on a large scale, like hydroponic farming - growing plants without soil in nutrient-rich solutions - reduces runoff, saving both water and money. 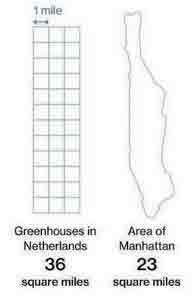 Dutch horticulture relies heavily on greenhouses, allowing farmers to closely control growing conditions and use fewer resources like water and fertilizer. 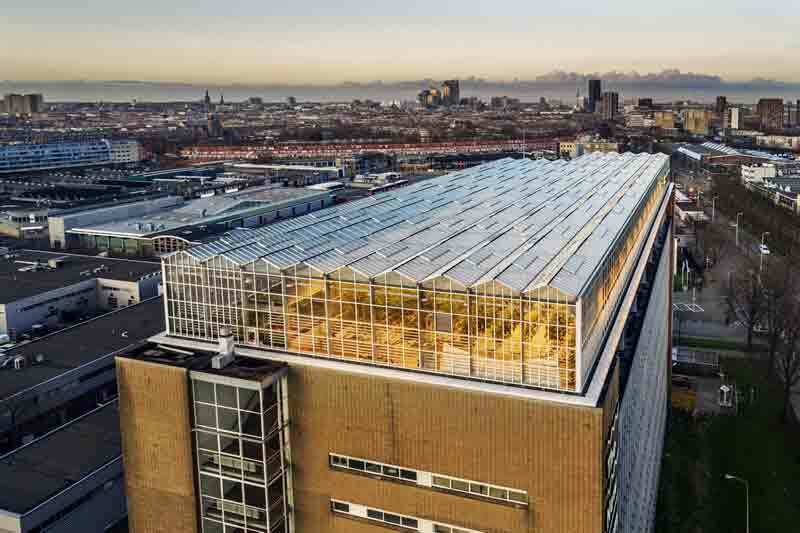 A farm atop a former factory in The Hague produces vegetables and fish in a self-sustaining loop: Fish waste fertilizes plants, which filter the water for the fish. Local restaurants proudly offer the veggies and "city swimmers." 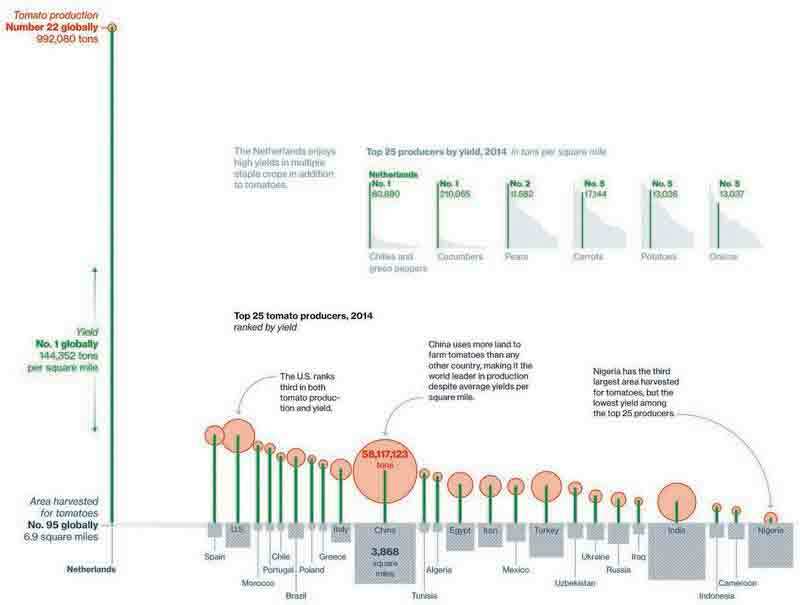 Next up: Astounding Agricultural Numbers and how this tiny country does it. How has it achieved this? 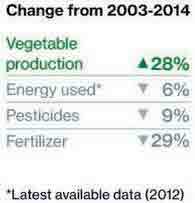 By using the world's most efficient agricultural technologies.